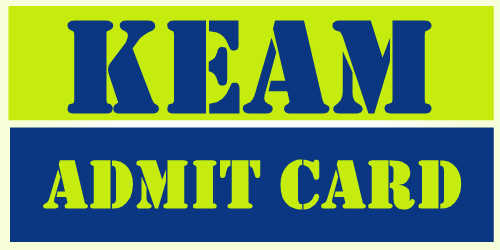 KEAM (Kerala Engineering Architecture and Medical Entrance Exam) 2016 admit cars are now made available. Interested applicants may download it from the official website of Commissioner for Entrance Exams (CEE) and get the hall tickets. The CEE conducts KEAM for several engineering, architecture and medical courses including MBBS, BDS, Homoeo, Ayurveda, and Siddha in professional colleges in Kerala. The admit cards are available from March 28 on the official website of CEE. To download it you need to enter application number and date of birth on the field given. The exam is scheduled to be held on April 25 and April 26 this year. The exam will be conducted in two sessions – Paper I and Paper II. The Paper I will be based on Physics, Chemistry, and Biology where as the Paper II will be based on Mathematics. 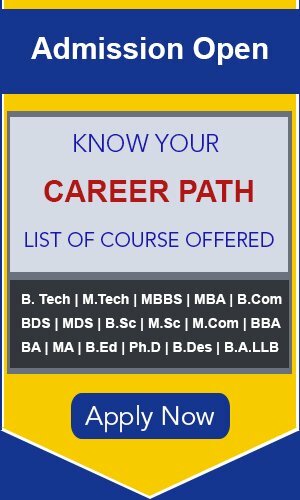 Also Read Aligarh Muslim University Engineering Entrance Exam (AMUEEE) 2019 - Notification Out! A 10+2 from a recognized board with Physics, Chemistry, and Biology as main subjects is required to appear for the KEAM 2016. Students from Kerala state will be given preference. The results for KEAM 2016 will be announced on or before May 25 this year and applicants may check it on the official website of CEE. Those who clear the exam with good scores need to take part in the counselling process. Stay tuned here. We will bring more update on KEAM 2016 as things turn up.